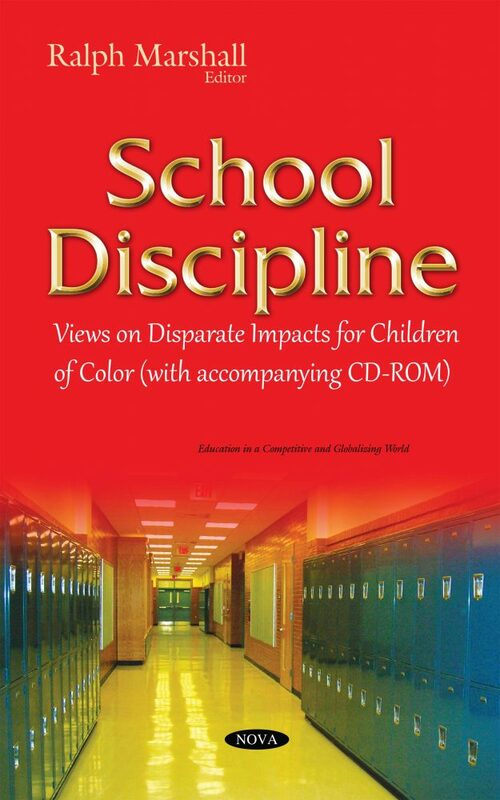 The Commission held a briefing entitled, “School Discipline and Disparate Impact” on February 11, 2011 to examine the effect of the U.S. Department of Education’s disparate impact initiative announced in the fall of 2010 for schools and school districts across the country. The Commission asked teachers and administrators from racially diverse public school districts how they have responded to the new initiative; specifically, whether their teachers and administrators have changed their policies and practices as a result, and what those changes were. The book discusses whether the districts kept statistics to track the effectiveness of policies; how they train their teachers in implementing discipline policies; and what other means the districts used to evaluate whether their policies worked.